The unlocked version of the Samsung Galaxy Mega 6.3 is now available in the UK from mobile retailer Unlocked Mobiles, the handset is available for £498.97 including taxes. 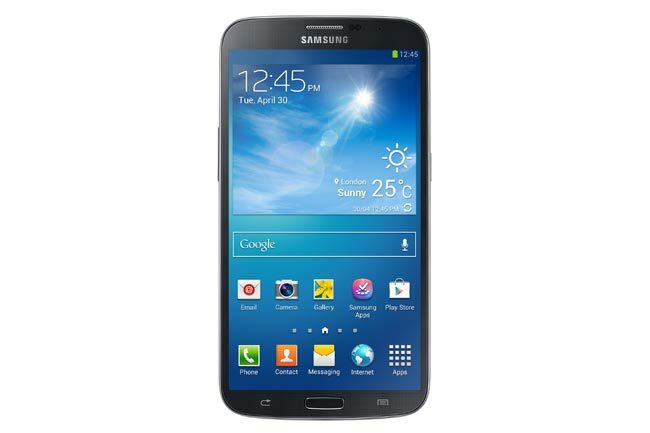 The Samsung Galaxy Mega 6.3 features a 6.3 inch HD display with a resolution of 1280 x 720 pixels, it comes with Android 4.2 Jelly Bean and is powered by a dual core 1.7GHz processor. The Samsung Galaxy Mega 6.3 features 1.5GB of RAM and 16GB of built in storage, there is also a microSD card slot that can take up to 64GB cards, it also comes with front and rear facing cameras, up front we have a 1.9 megapixel camera for video chat, on the back of the handset there is an 8 megapixel camera which is capable of full HD video.